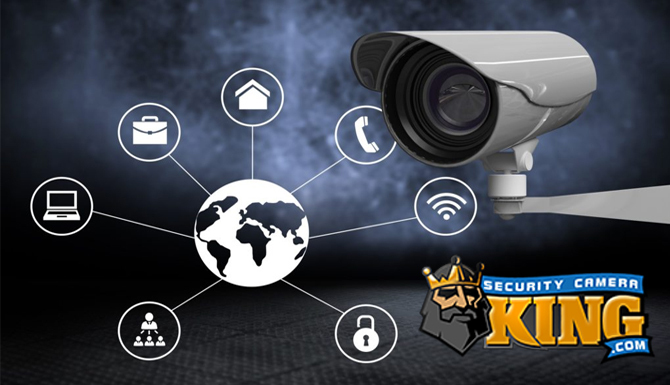 A TV security camera system or a television security camera system is becoming one of the most popular tools for providing ultimate security and surveillance monitoring both for business and residential applications.. These systems are assembled by the user or installer with individual components, each of which may be specialized to suit the needs of the individual application. This makes replacement and changes easy while maintaining affordable prices. When security cameras were first commercially available (circa 1949) the systems were basically smaller television systems. The term Closed Circuit Television or CCTV was derived from the fact that these security systems, unlike broadcast television, were contained and transmitted through a closed circuit. In other words, you had to be connected to the system via a cable in order to receive any images from the TV security camera. Today this is not necessarily the case, as the term CCTV now has a slightly “looser” meaning. Today TV security cameras can send their digital video data through hardwired transmission cable to a DVR or monitor, wirelessly through a transmitter and receiver then to a DVR, or in network fashion using the Internet to send the video anywhere in the world where there broadband Internet access and a personal computer or a smartphone. Portable cameras that can be mounted to vehicles. Regardless of the type of camera, they all send their electronic video image information to a DVR that can compile it and turn it into a digital video file which can then be viewed on a monitor or stored on the DVR for later use. If the TV security camera system is a stand lone system, the processor and DVR are normally located together in a case that looks like a desk top personal computer. Sometimes these units will include an additional capture board which does most of the video processing for the processor, freeing the processors resources to do other things, like display multiple videos at one time or remotely control a camera. After the DVR processes the video file it is made immediately available for viewing on a monitor and at the same time can be saved to the DVR for later use. The DVR begins recording video at the “beginning” of the empty disk and when the disk becomes full, it automatically records over the oldest material first. Depending on the system, this can provide hours to days of recorded monitoring before the files are replaced. In addition, most units have the ability to add a USB flash drive or CD/DVD writer to copy specific segments of video, for example one that needs to be furnished to police departments or as evidence. 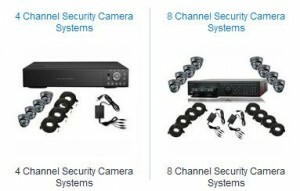 A TV security camera system offers tremendous versatility for each of its components’ features. DVRs can be purchased with small digital storage space to extremely large digital storage space. DVRs can come with internal CD/DVD writers for archiving video footage. Processors and capture boards take advantage of the latest compression technologies but many different CODECs can be used such as mpg, mjpeg, and H.264. As you can see, a CCTV Security Camera system is so versatile that it can be designed for just about any application. Scientific advances have provided for incredibly hi-tech features at a fraction of the cost. 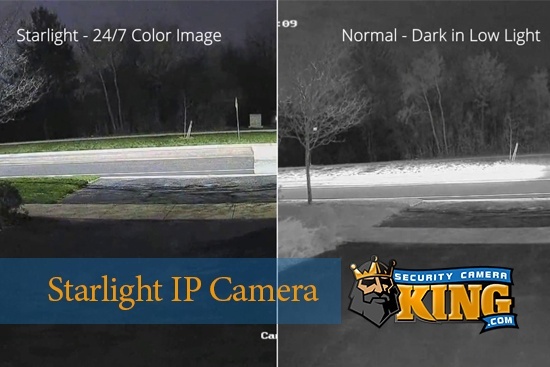 It’s no wonder the TV security camera system is one of the most popular tools in modern security coverage today.